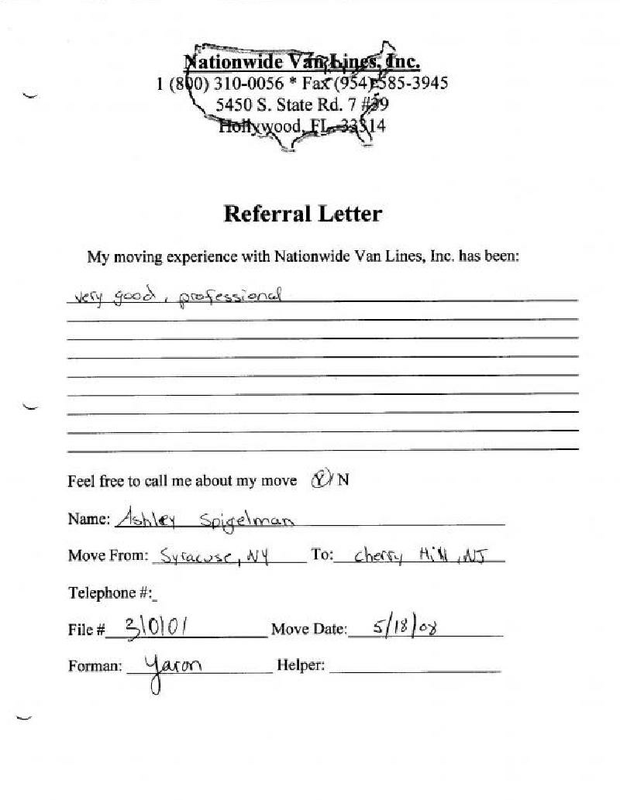 Use a reputable East Coast Moving Company. 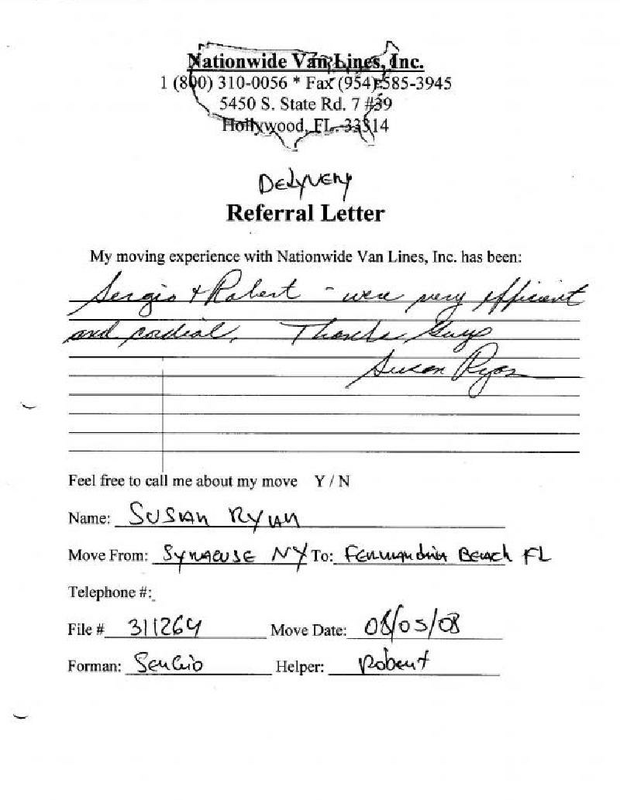 Finding one in Syracuse just got easier. 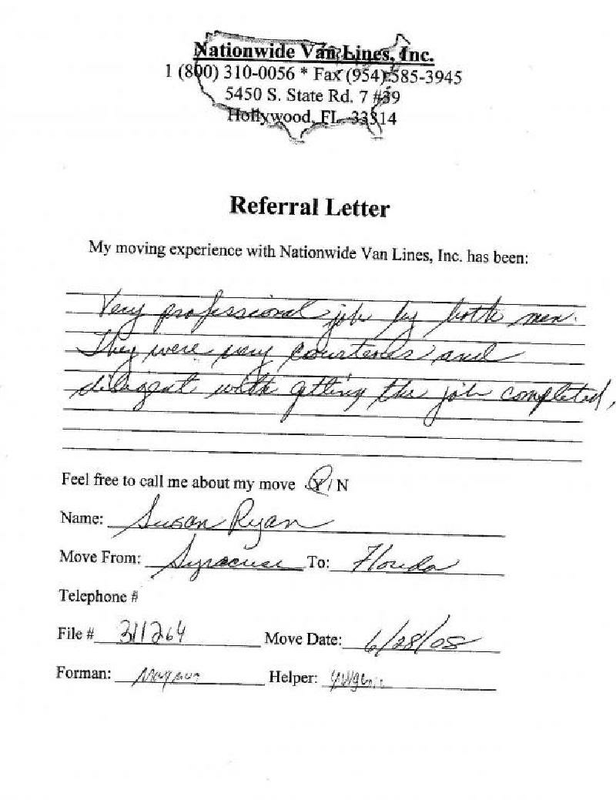 Nationwide Van Lines has the licensing and qualifications required to deliver the best New York moving services along with multiple moving company reviews to prove it. 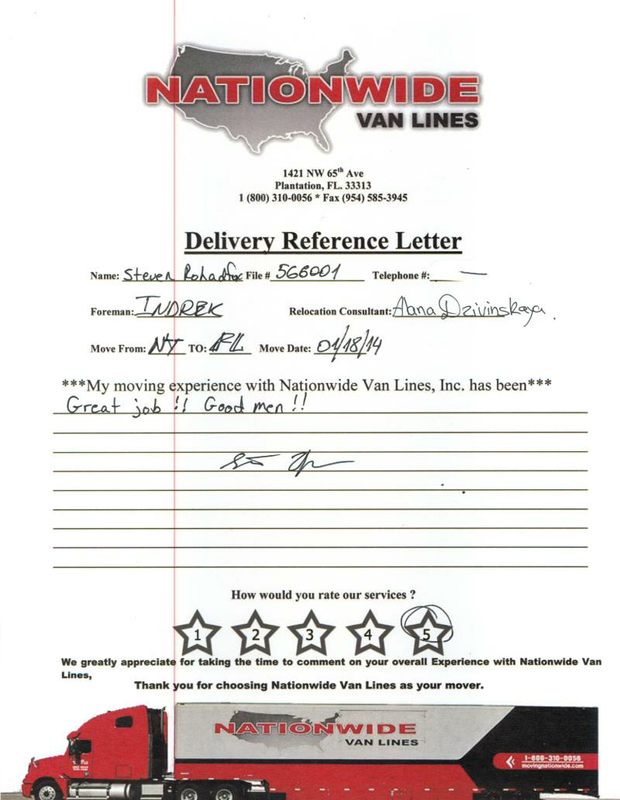 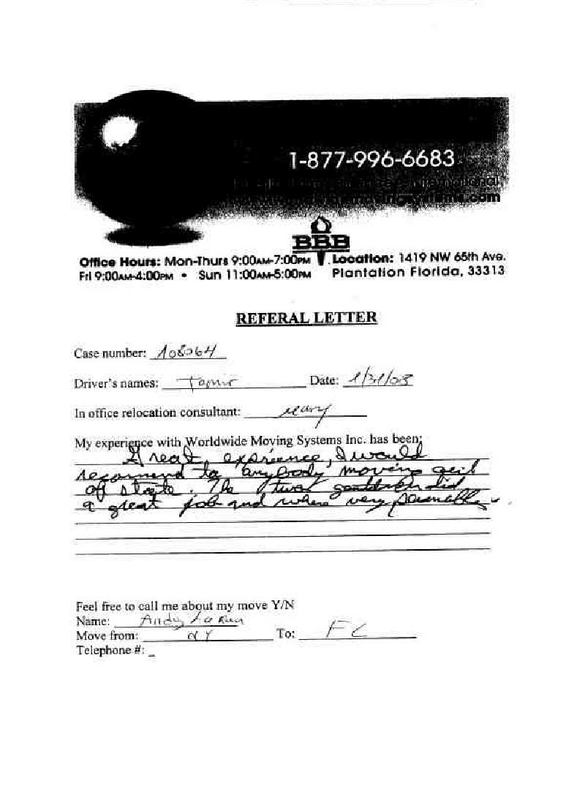 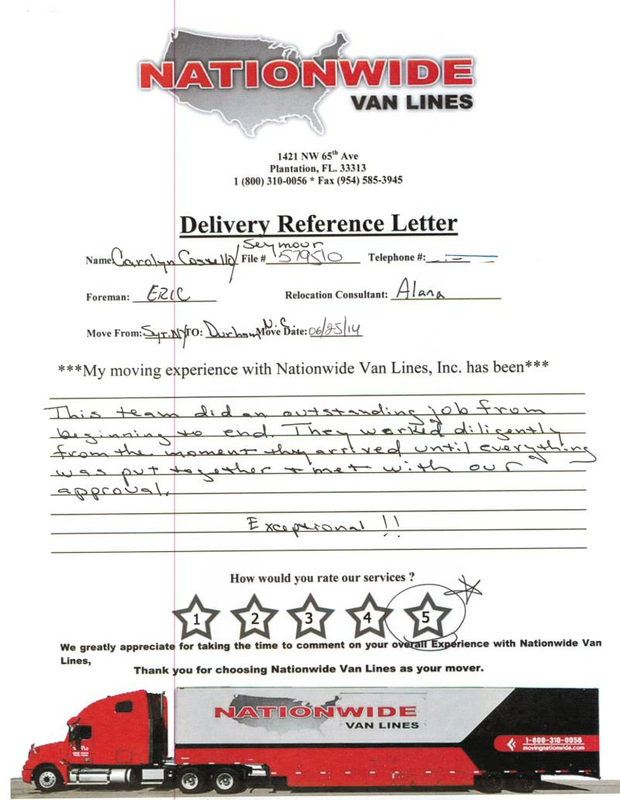 Nationwide Van Lines shows its superb quality of service in multiple authentic Syracuse Moving Company Reviews. 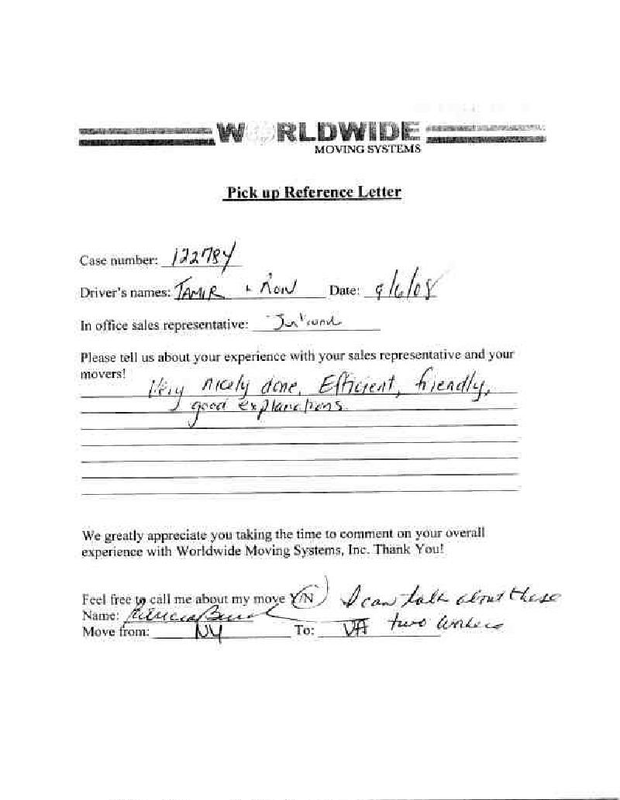 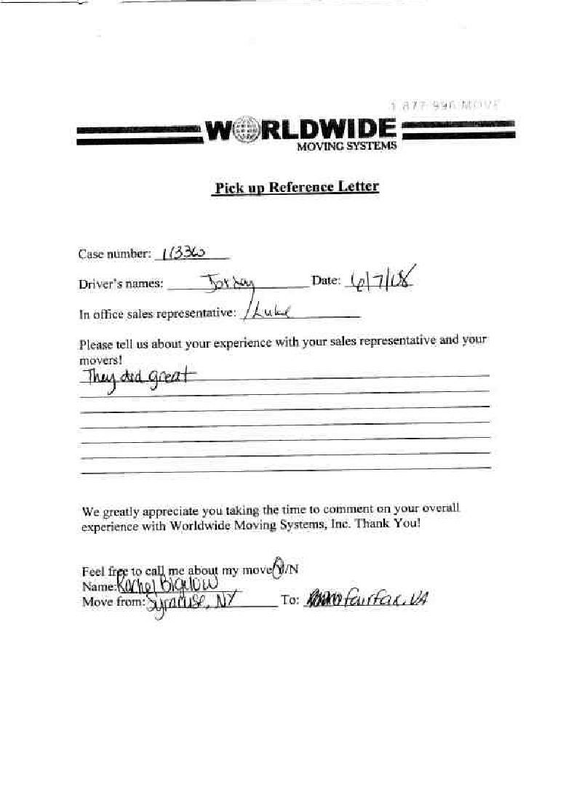 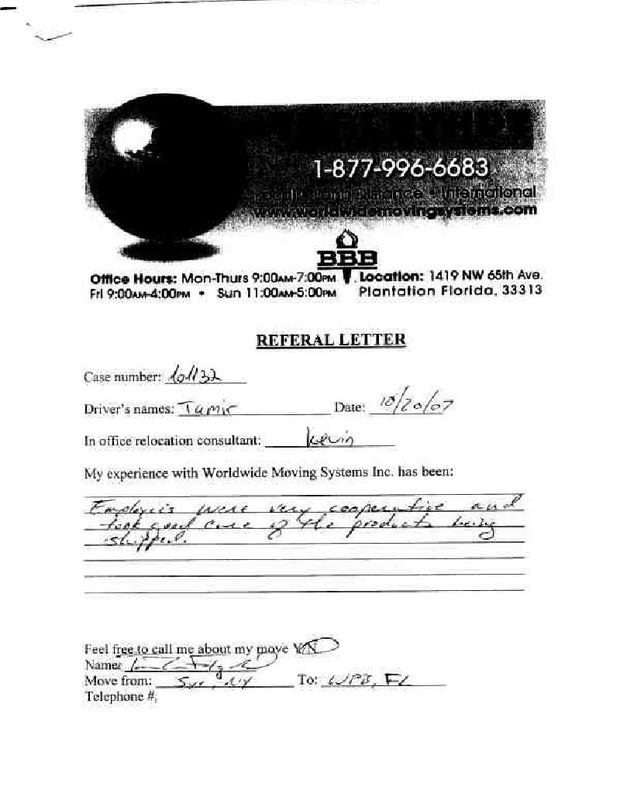 Pickup Review From: Patricia B.